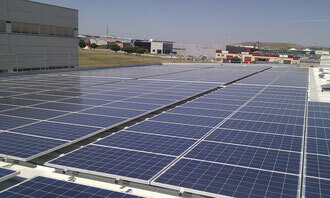 Self-Consumption Solar PV Installations on Rooftops of Commercial and Industrial Buildings. 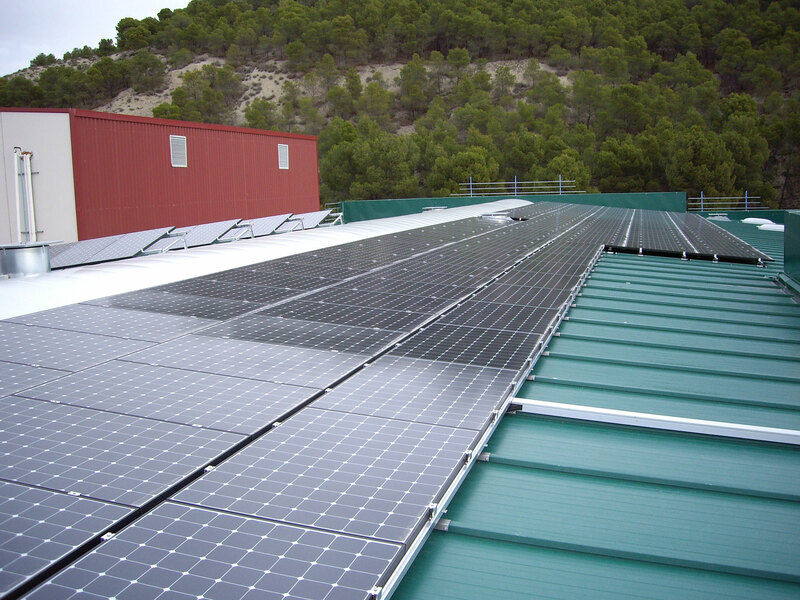 Net Metering 2.0 interconnected systems from 5 kW up to 3 MW. 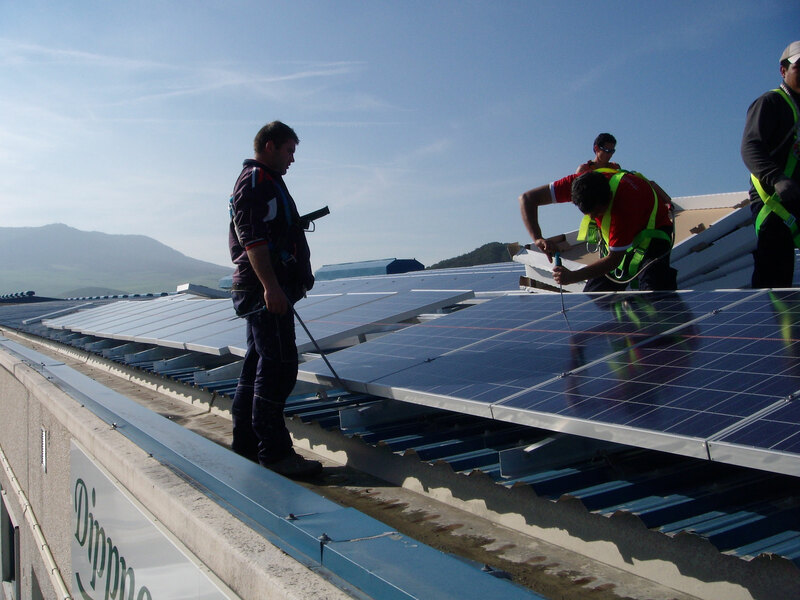 Experiencia acumulada por más de 20 MW. 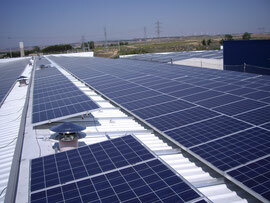 Solar Installations on Rooftops of Commercial and Industrial Buildings. 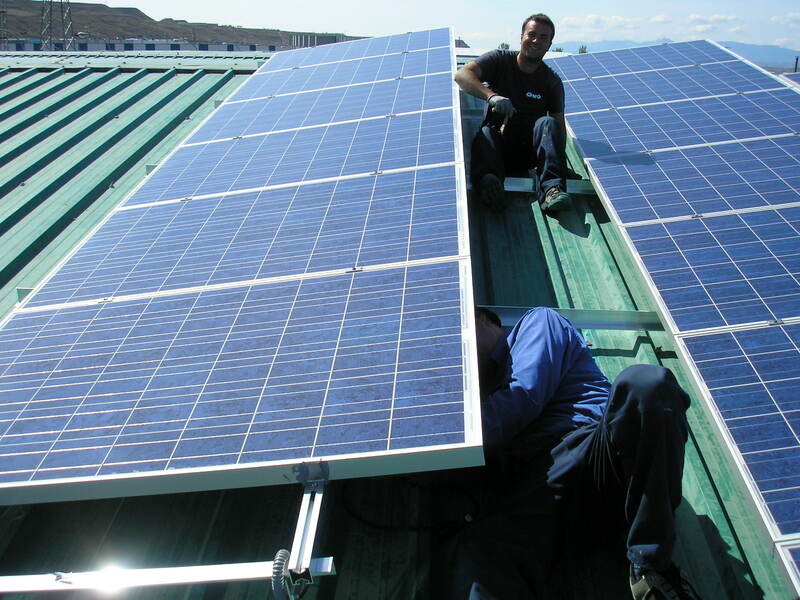 Self-Consumption On Site, with no sell On Grid, for internal supply of Electricityof the Building or Industry. 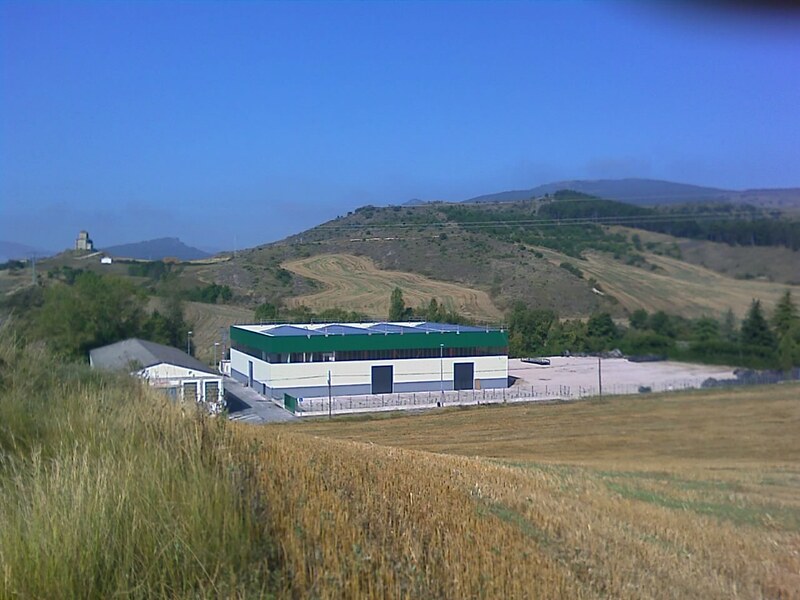 Power Range from 5 kW up to 3 MW.